We tend to keep going back to the same well-known ski resorts in the Alps, year after year, so maybe 2018/19 is the winter to try somewhere new? There are thousands of ski areas around Europe that can offer a very different experience to the usual places. They’re often less crowded and better value too! 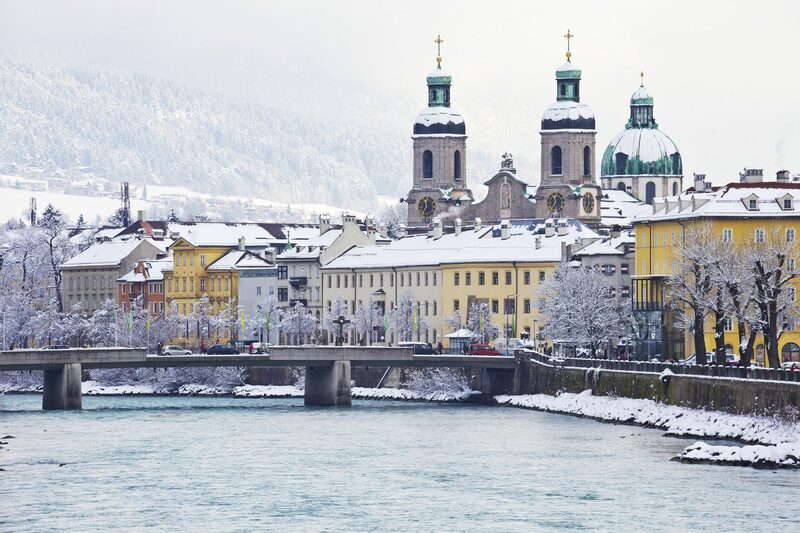 A short ski break can be a good way to get a taste for a different destination with a three- or four-night stay to try somewhere we’ve perhaps always fancied, but didn’t want to commit to a full ski week until we knew for sure. Most of us head to Andorra when we go to the Pyrenees, but Ax-les-Thermes is much closer, only 90 minutes from Toulouse airport, has bags of character and a long pre-ski history as a spa resort. You can test that out in the hot springs of “Les Bains du Couloubret” after enjoying the 80km of piste divided into 35 runs. 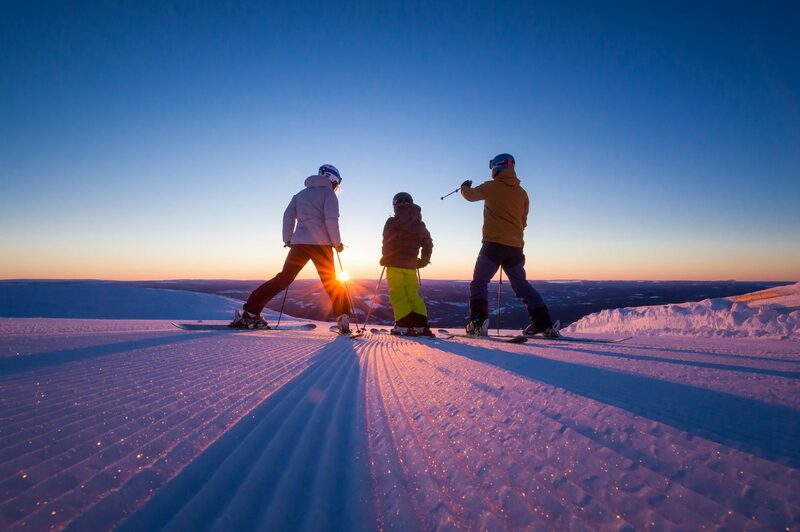 Trysil, Norway’s largest ski resort with around 75km of runs, is built around the Trysilfjellet and famed for its well-groomed slopes. There’s a good choice of shops, bars and restaurants close to the slopes, and comfortable hotels and modern lifts make ski holidaying here comfortable for the whole family. 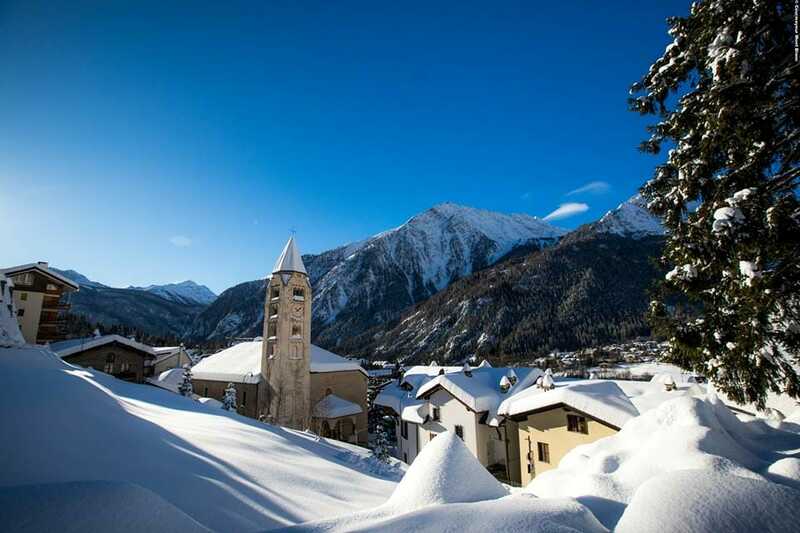 An incredible choice for a combined ski and city break, the Tirolean capital lies just 20 minutes from the airport and a regional pass covers eight surrounding ski areas including the Stubai Glacier and the transfer bus to them. A classic resort with an impressive snow record (6m seasonal average), La Clusaz is a great choice if you’re looking for a good-sized ski area with bags of character and the added bonus that it’s just an hour from Geneva. La Clusaz has wonderful cafés and restaurants that simply ooze ambience and some great accommodation options too. 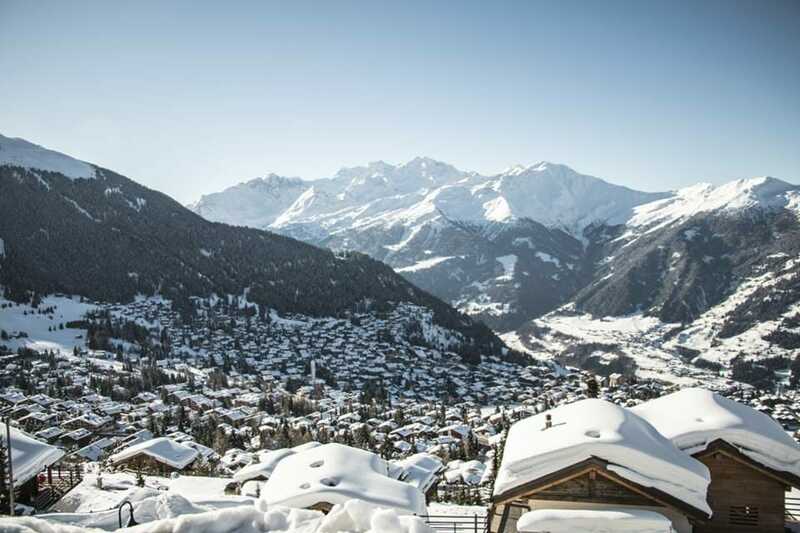 OK, Verbier is certainly not unknown but it is usually quite an investment, so it can be good to do a short trip first to ensure you want to go for longer. Famed for its challenging terrain and upmarket clientele, there’s an amazing 400km of runs to try out here. Skiing so close to the Med you can even see the mountains of Morocco on the far side on a clear day, Sierra Nevada gets amazing snowfall nonetheless, perhaps as it’s on mainland Spain’s highest peak, above the ancient city of Granada. An airport there means transfers are less than an hour and there’s more than 100km of runs and over 1,200m of vertical. Established as a ski destination by Baroness de Rothschild no less in the 1920s as the French answer to St Moritz, Megève remains very special to this day. Expect designer shops, Michelin-starred restaurants, horse-drawn carriages and jazz clubs for starters. But it’s a great ski area too, one of the biggest in the Alps with nearly 450km of runs, which include some of the prettiest you’ll find with views over to Mont Blanc. Oh, and Geneva is an hour away. 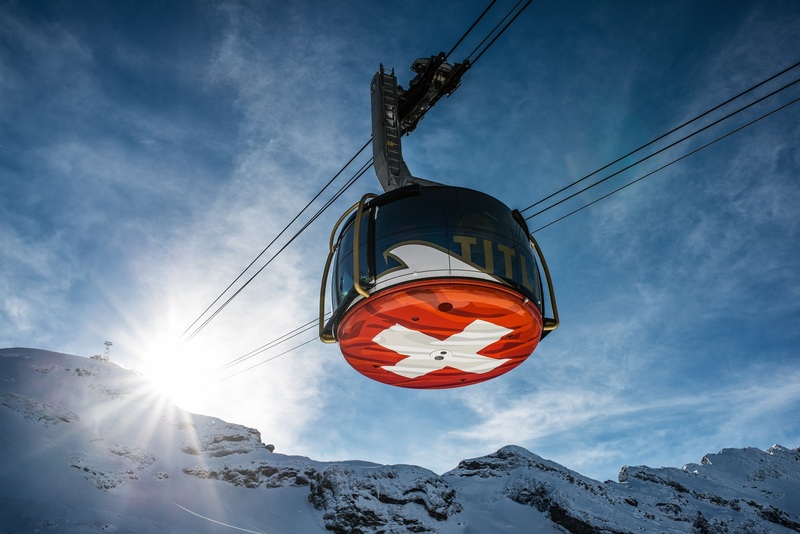 Standing alone in Central Switzerland, the 900-year-old resort of Engelberg boasts a world top-10 lift-served vertical of 2,000m, served by a fast gondola and almost unique rotating cable car. Easy to reach from Zurich in 90 minutes it has a great snowfall record, fuelling its popularity as a freeride destination, but lots of great groomed terrain for all levels too. The famous old ski town of Courmayeur, originally a spa resort, is located in spectacular scenery on the sunnier south side of Mont Blanc. The skiing here isn’t the most extensive in the Alps, but it is perfect for a weekend/short ski break combined with plenty of good wining, dining and shopping around the Via Roma and charming cobbled streets at the heart of the resort. Located just 90km north of the Côte d’Azur, Isola 2000 nonetheless has an enviable snow record as the moisture from the Med dumps here first as the air is forced to rise over the mountains. 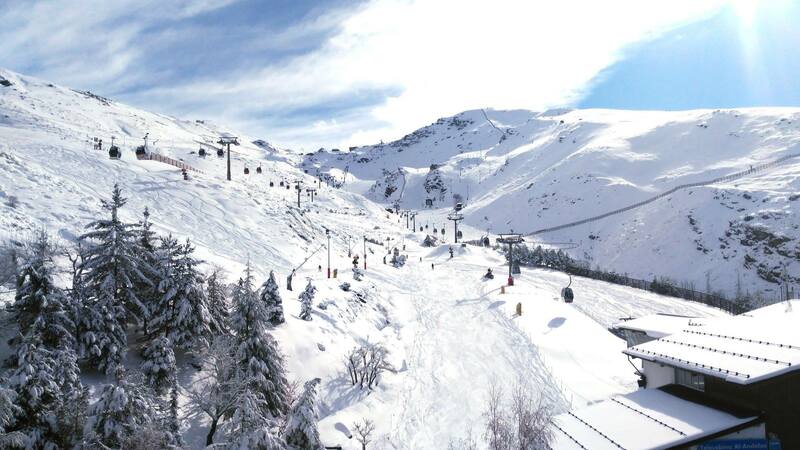 A big area with around 120km of piste and a southern European vibe, it’s quick and easy to reach from Nice airport.